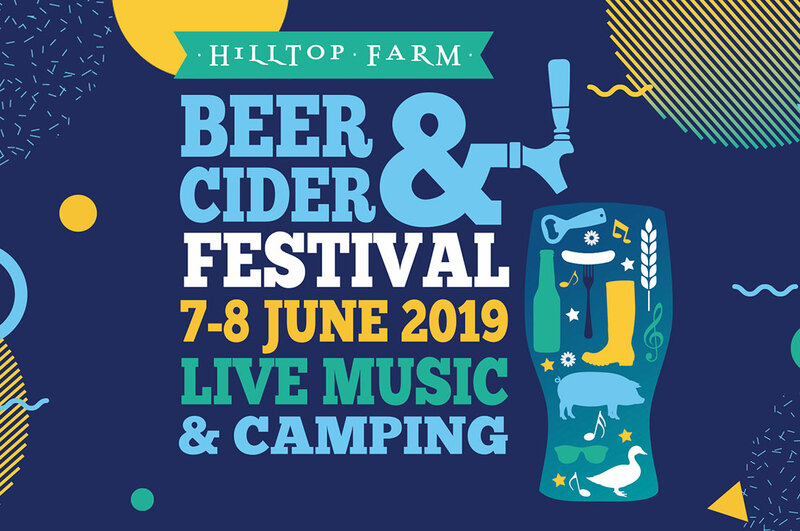 It is with great pleasure that we announce our 6th annual Beer and Cider festival, which will be held on 7th & 8th June this summer – back by popular demand! This will be a great few days celebrating Warwickshire’s finest beers, ciders, locally sourced food and live music. The fabulous Jessica Rhodes & Band, Carl Sinclair, The Peas + more to be announced soon, will all be joining us across Friday evening and all day Saturday into Saturday evening. It will be a fabulous family friendly festival with lots of entertainment for everyone including live music from lots of super talented local bands, family activities and heaps of locally sourced delicious food. Camping is available on the Friday and Saturday night. Or if you prefer a home-from-home why not book one of our bell tents, cabins or our shepherds hut to stay in! Early bird tickets go on sale on 1st February at 6pm and are limited in numbers, so get yours now to save some £’s for the beer & cider fund! Camping Tickets: If you are camping, a camping ticket covers your entry for Friday & all day/night Saturday in the festival. If you wish to stay in any of our accommodation please book your stay separately and just purchase day tickets for the beer festival. Tickets are per person, so everyone requires a ticket to join in with the fun, under 16’s are free but do require a free ticket as well. Want to book a Bell Tent, Cabin or Shepherds Hut for the event? current offers and events straight to your inbox.